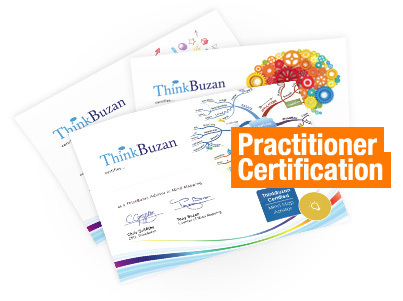 As a Tony Buzan Licensed Instructor, you can use our exclusive training resources and course manuals to run your own courses and certify your course delegates as official ThinkBuzan Practitioners. We provide you with everything you need in order to deliver your own ThinkBuzan Practitioner courses, including step by step course manuals, slide shows, Mind Maps and more. Our Practitioner courses are available in Mind Mapping, iMindMap, Speed Reading, Memory and Applied Innovation. Each Practitioner course is one day of training that provides a beginner’s introduction to the chosen tool/discipline. 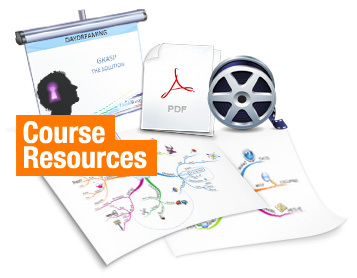 You can access the Practitioner course resources by logging into the Practitioner Course Resources, using your iMindMap username and password. If you have not yet registered an iMindMap account, you can create one via iMindMap for web and then email us your username so we can grant you access. To ensure your delegates are eligible for an official ThinkBuzan Practitioner certification, you must cover at least 80% of the content in the course manual we provide. You are free to tailor the courses slightly to ensure they are relevant to your audience, we just ask that you ensure 80% of the core content is covered. You can also provide your delegates with an official ThinkBuzan certificate, signed by Tony Buzan and Chris Griffiths. Blank certificates can be purchased directly from our Training Team in packs of 10 for £250 GBP + postage + VAT (if applicable). Please note that you can only purchase certificates relevant to the discipline you have been accredited in. For one month after attending any of our Tony Buzan Licensed Instructor Courses or renewing your license, you can enjoy buy one get one free on certification packs. Please note, this offer applies to a maximum of 10 packs per order (10 packs with 10 free). 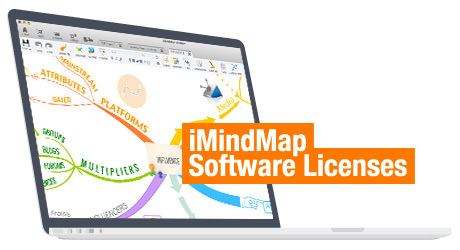 If you are a TLI in Mind Mapping, you can add even more value to your Practitioner courses with free iMindMap Home & Student licenses for all of your delegates. When you buy a certification pack for iMindMap or Mind Mapping Practitioner courses, we will include the iMindMap Home & Student licenses for no extra charge. Promote yourself as a trainer, with a listing on our Global Instructors page, linking to a full page profile on our website. 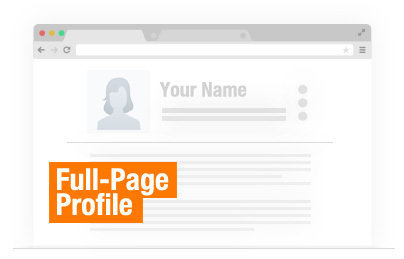 Include a photograph, website URL, email address and information about who you are and what you can offer. This is all included as part of your TLI package, so contact us today if you don’t have a profile set up yet. If you refer one of your ThinkBuzan Practitioners to attend a TLI course, they will receive a 5% discount on the course and we’ll give you 10% commission on the course fee we receive, as our way of saying thank you. Please note, the Practitioner must state your name as their ‘Referee’ in the online booking form via the ThinkBuzan website. Alternatively, you or your Practitioner can notify ThinkBuzan in writing before the booking is made. For more information regarding the scheme, please refer to our Referral Scheme Terms and Conditions. I delivered the Mind Mapping and iMindMap Practitioner content, and there is enough material to do a week's training, never mind 1 or 2 days! You can call us directly on +44 (0) 207 1177 173 or 1-800-961-4582 (USA), or email us at training@thinkbuzan.com and we will get back to you with more information. Interested in enhancing your accreditation? You can join our elite group of trainers by becoming a Senior Tony Buzan Licensed Instructor. Visit our Senior Tony Buzan Licensed Instructor page for more information.